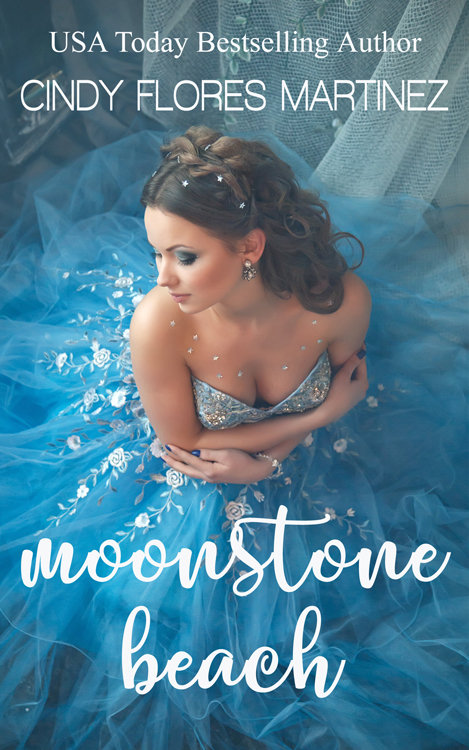 My new sweet romance, Moonstone Beach, is part of Wedding Pets & Kisses, which is available for pre-order and will be published this Tuesday, May 16. 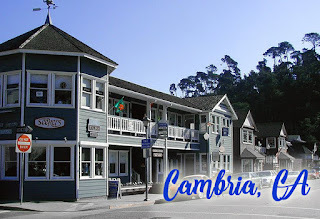 The story mostly takes place in the small coastal town of Cambria, California and was inspired by my visits there. The town is so secluded that I had passed it on a trip from Los Angeles to San Francisco without ever knowing it. I didn't realize it existed until someone told me. When I stayed there on vacation, I loved it so much that I never wanted to leave. I couldn't help but write about it. Amber had been my friend since high school, and she had planned her wedding for this weekend in the small coastal town of Cambria, California, which was about a five-hour drive to the north. Because it was so far away, she had assembled the most basic bridal party. Her sister, Chelsea, would be the maid of honor, and her cousin, Melissa, her one and only bridesmaid. After all, not everyone can pick up and travel two hundred miles no matter how much they might want to. Another call came in on my phone. A quick glance at the screen revealed that it was important, a call I had expected for the past hour. As much as I needed to answer it, I couldn’t cut Amber off in her moment of crisis. When Amber had first announced her engagement, I was thrilled beyond words. She and her boyfriend, Javier, had been together for two years, and their love had grown into the true and lasting kind. I was the first person she had asked to be her bridesmaid, and I had accepted, but when she set the wedding date, it happened to fall on the same weekend that Liz Alexis’s novel was going to be published. I tried to convince Amber to move the wedding date by a week, but she couldn't because her parents had already scheduled their vacations from work for that weekend. Suddenly, I was faced with a dilemma. 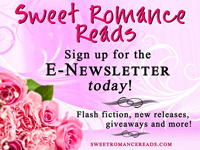 How would I be a bridesmaid and handle Liz Alexis’s book release at the same time? Attending the wedding as a regular guest would be hard enough. After much contemplation, I decided to back out of the bridesmaid role. I'd had no other choice, and that hadn't changed. “Amber, you know I can’t be your bridesmaid,” I said. I couldn't argue with that. After all, I had seen how hard she had worked at putting the event together, making sure everything was the way she had always wanted it to be. And besides, a seaside wedding called for everything to be perfect. Luke. The mere mention of that name made my heart skip a beat. I swept my long almond hair behind my ear and bit my lower lip. I had been in love with Luke Garrison back when we were in high school. On second thought, “in love” was hardly the right way to describe how I had felt about him. He was more like my obsession. Thoughts of him had filled my mind from the moment I woke up in the morning to the time I fell asleep at night. Even my dreams were about him. I was convinced that he and I would get married someday and live happily ever after. And then he moved away to Cambria with his parents after he graduated from college, and my dreams came crashing down. The memory of that pain still stung as I parked my car in a space beneath the branches of a sweet bay tree. He had no idea how much I missed him after he was gone. But that was years ago. Life had moved on. Great excerpt and beautiful cover. Best wishes! I love the story idea, Cindy. Thanks for the background behind the story. I think it really makes the story come alive. Thank you! 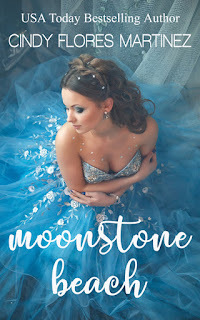 I wrote a lot more about Cambria and Moonstone Beach in the story so that readers could feel as if they were there. You should definitely visit Cambria. I liked that it was so small and secluded and I loved Moonstone Beach. It was so different than anything I had seen in Southern California.